Ulrich Faircloth is the Founder and Co-owner of Stun & Run Self Defense LLC, a personal protection and crime prevention company. It is a business intent on preventing crime and saving lives, with an educational component of helping to encourage people to Take Action, Prevent Crime and Live Better. Ulrich is a former crime prevention intern and Community Service Officer (CSO) with the Minneapolis Police Department (MPD). He graduated with a BA in Sociology from Beloit College, with an emphasis on public safety. His passion for crime prevention and security awareness began with the MPD. Ultimately, he came to the conclusion that he did not want to be a police officer. Ulrich wanted to prevent crime rather than react to it, which is the fundamental purpose behind police departments and their officers. Wanting to be more involved with the community instead, he started his company as a way to help protect those in need. Ulrich is a member of the National Crime Prevention Association (NCPA), the International Society of Crime Prevention Practitioners (ISCPP) and a dedicated instructor on non-lethal/less-than-lethal self-defense products. Self-defense comes in many forms. You can utilize hand-hand tactics to subdue an attacker, dose them with scorching pepper, rumble their ear drums with the power of sound, hit them with the blunt force of a metal stick OR "light them up" like a light bulb. By far the most interesting option is the last. Electroshock Weapons have been in use since the early to mid 1900s, starting with the cattle prod. The concept of using electricity for self-defense has been in place since the 1800s, but has been implemented for civilian use until only just recently in the 1980s and 90s. 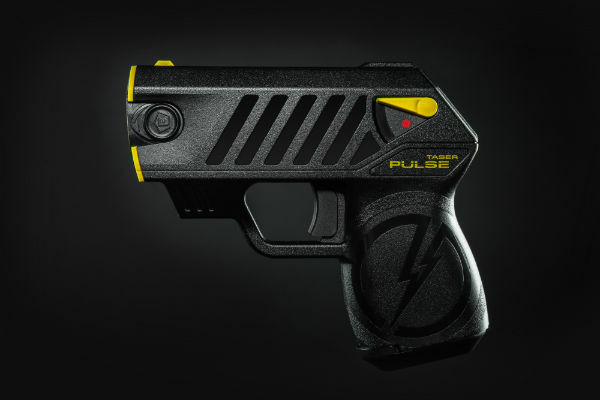 During these periods, products as the stun gun and the TASER were born. Of ALL the self-defense products on the market, electroshock weapons are by far the most misunderstood. 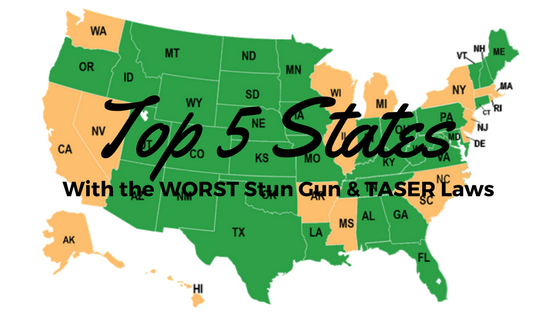 Stun Guns and TASERs are different products? Amperage is more important than voltage? In some states it is ILLEGAL to own electroshock weapons? You most likely were not aware of these facts! 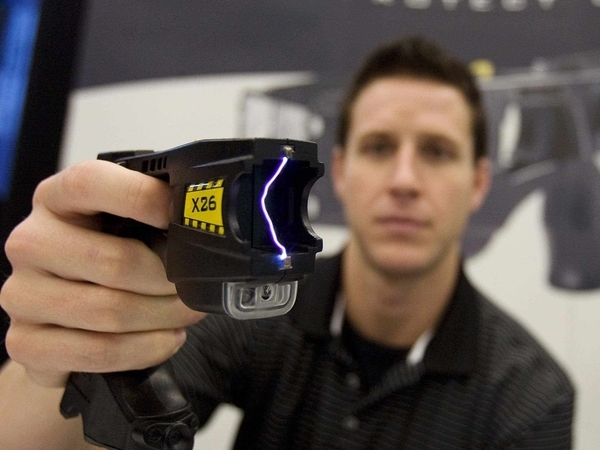 Stun guns and TASERs, like any other self-defense product, are weapons. And for any weapon (or tool, for that matter), you should know how to properly use it. This course is designed to teach you everything that you need to know about these very popular, yet highly misunderstood, self-defense tools. Everything you learn here will help you to make an informed decision on which products to purchase for your protection. This class will also provide you with the training needed on how to properly use them. Just check out reviews from people who have taken the course! Definitely Worth Your Ear!! This course is very informative, and covers a broad range of electronic devices. It's nice to FINALLY learn the differences and mechanisms of these products - I feel I can (now) make a purchase with confidence! I'm thankful, too, that he covered some state and country legalities! Good overview of the purpose and use these tools. Good course. Quick, easy and clear.